In 1992 he received the Sahitya Akademi award for English writing, for his short stories collection, "Our Trees Still Grow in Dehra", by the Sahitya Akademi, India's National Academy of Letters in India. 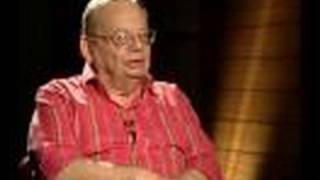 He was awarded the Padma Shri in 1999 for contributions to c Ruskin Bond is an Indian author of British descent. He is considered to be an icon among Indian writers and children's authors and a top novelist. Is this you? Let us know. If not, help out and invite Ruskin to Goodreads.